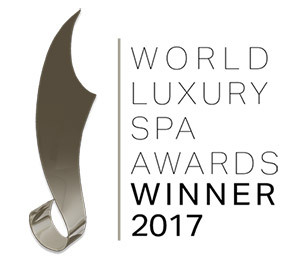 Chann Wellness Spa is the official winner for “Best Luxury Wellness Spa” in the world's most prestigious spa awards 'The 2017 World Luxury Spa Awards'. These awards are accepted as the pinnacle of achievement for luxury spas worldwide and represent a celebration of ultimate achievement in service and product excellence. With over 30 years of experience, we pride ourselves as one of the best spas in Phuket.